The best cover that your knee deserves to achieve success in your sports career is right in front of you! 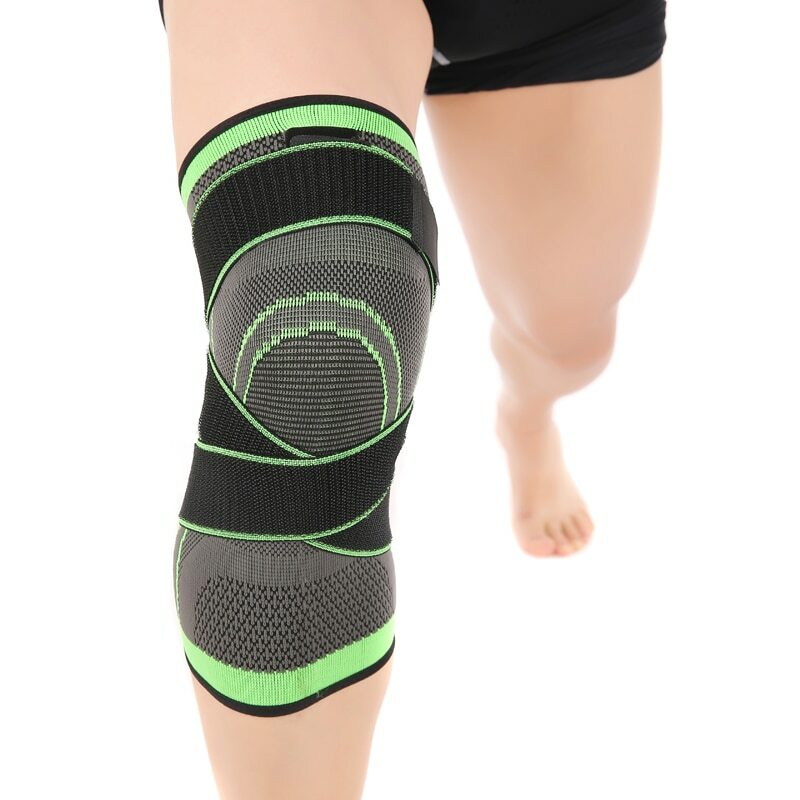 This product offers the best quality to give full support to your knees while you are on training, exercising, games, and during competition. Durability and flexibility are served guaranteed. This is definitely your knees’ best friend! Product Features: Durable, breathable, and elastic straps. Suitable for athletes and sportsperson like in basketball, volleyball, hiking, running and cycling. 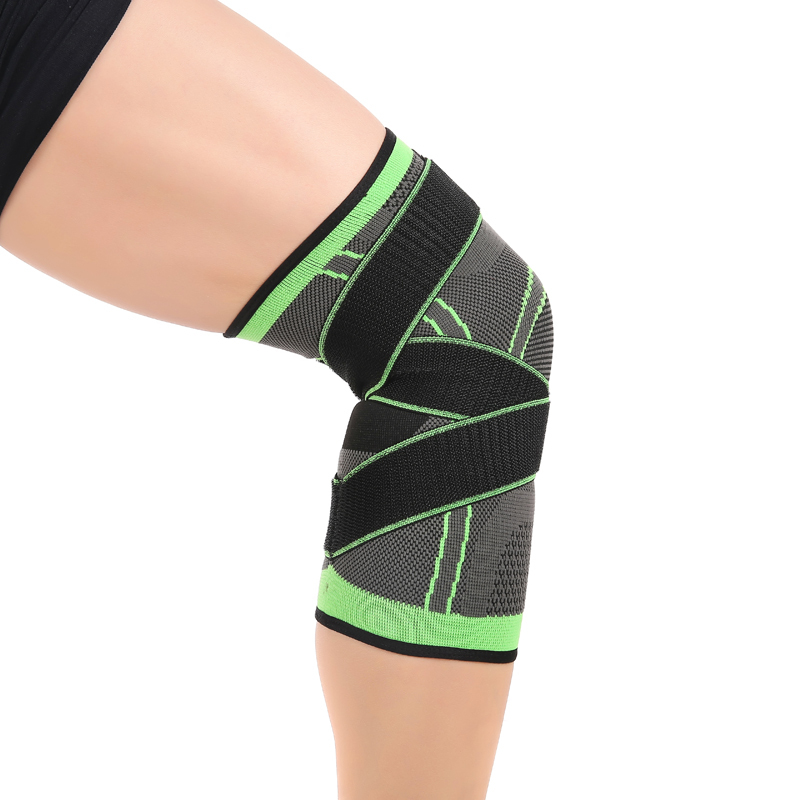 It is created with 3D weaving technology, high elastic soft fabric, and can be adjusted to fit your knee size. It has 360 degrees sports protection to cover your knee. It also comes with pressure bandage for full support.